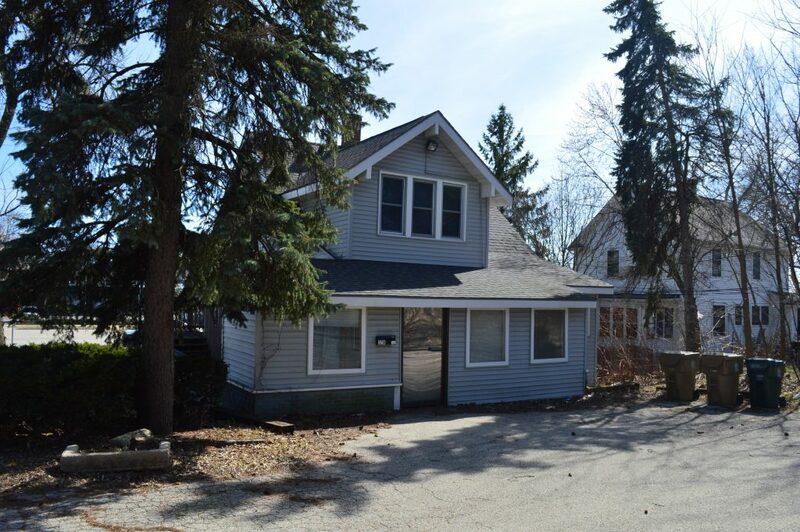 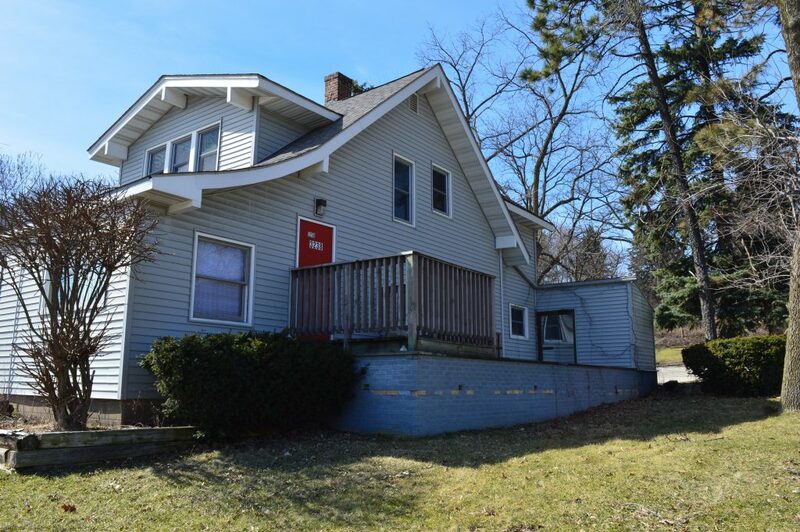 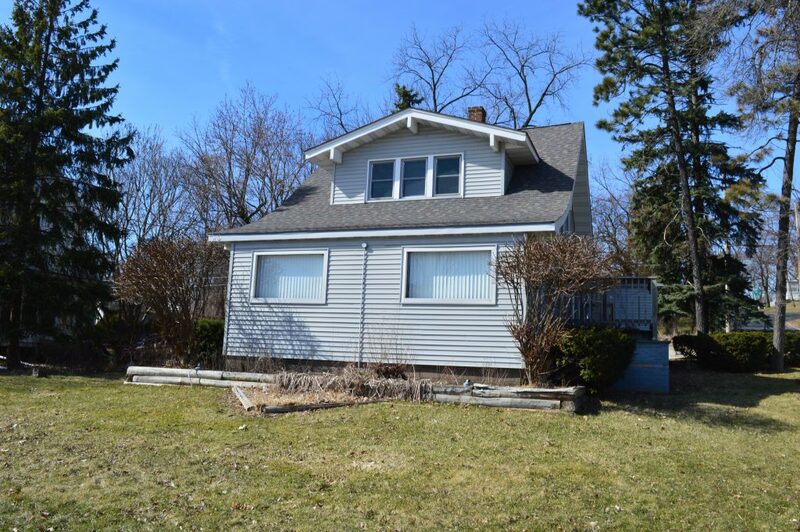 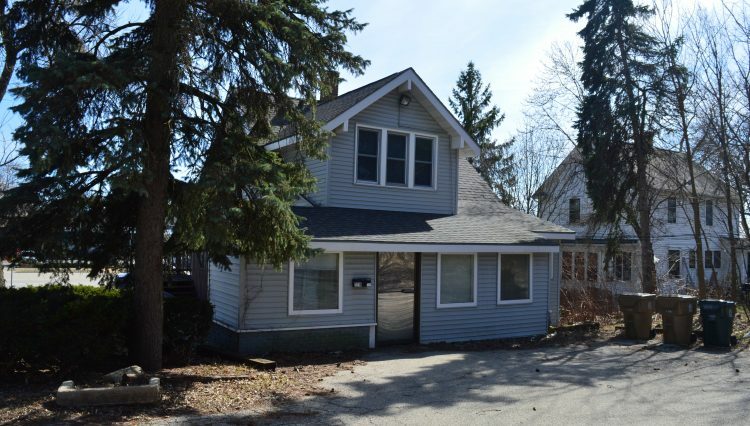 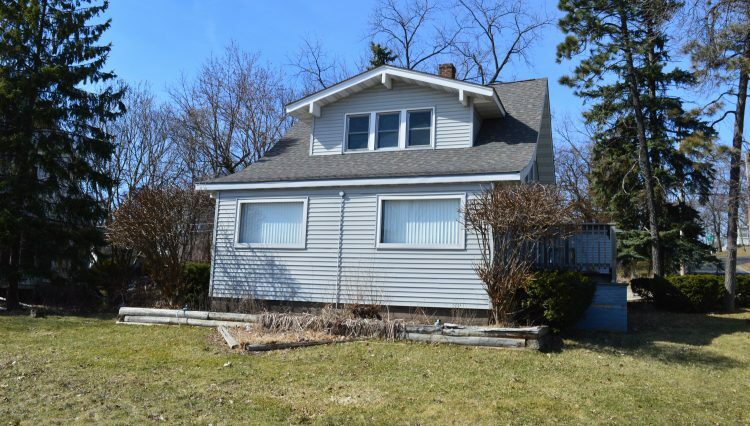 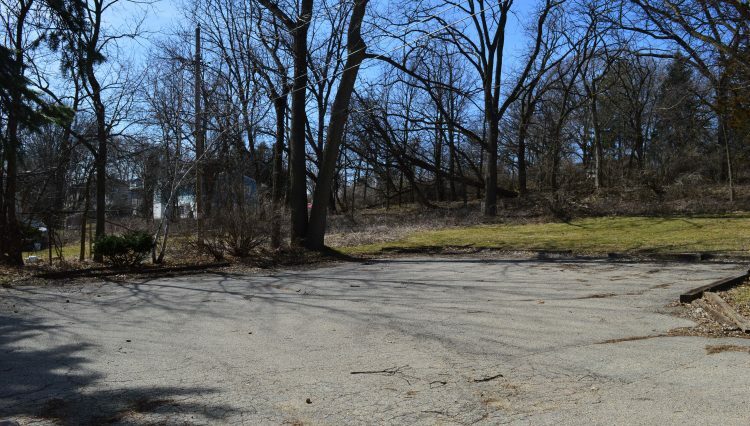 RENT THIS EAST MADISON HOUSE WITH COMMERCIAL ZONING – 3238 E. Washington Ave., Madison, WI 53704 – AVAILABLE AUGUST 1ST! 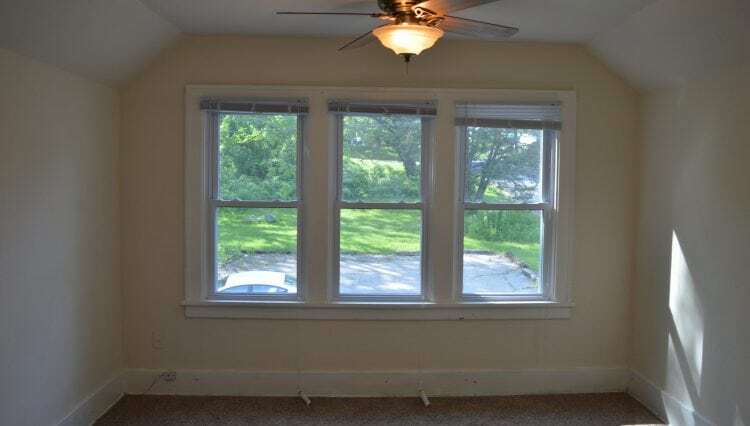 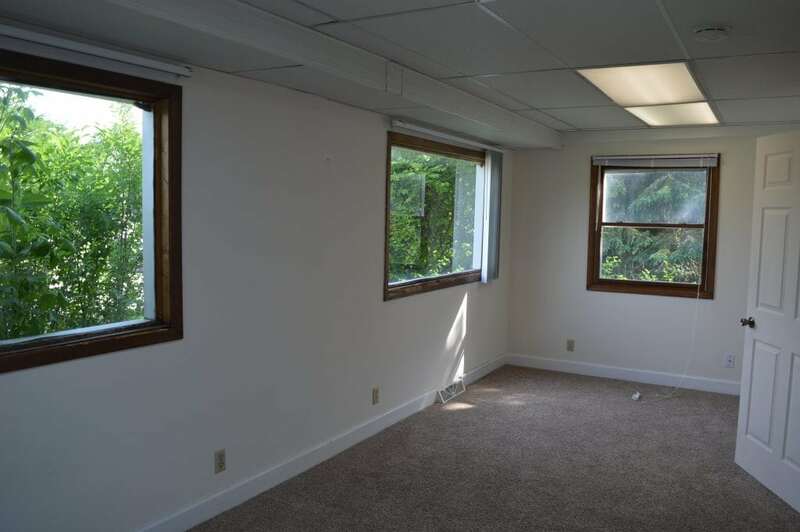 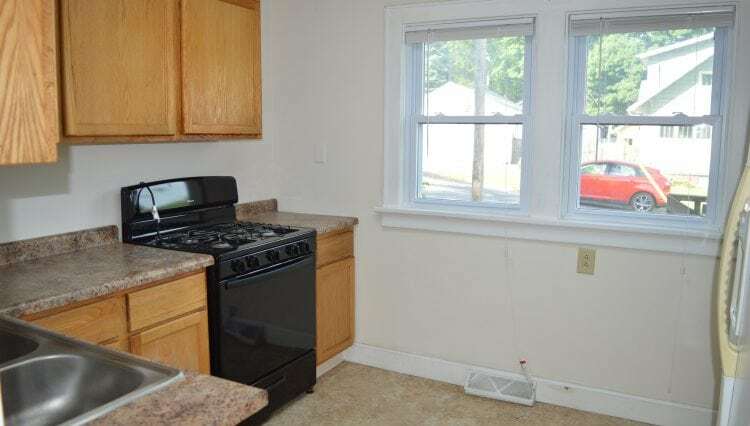 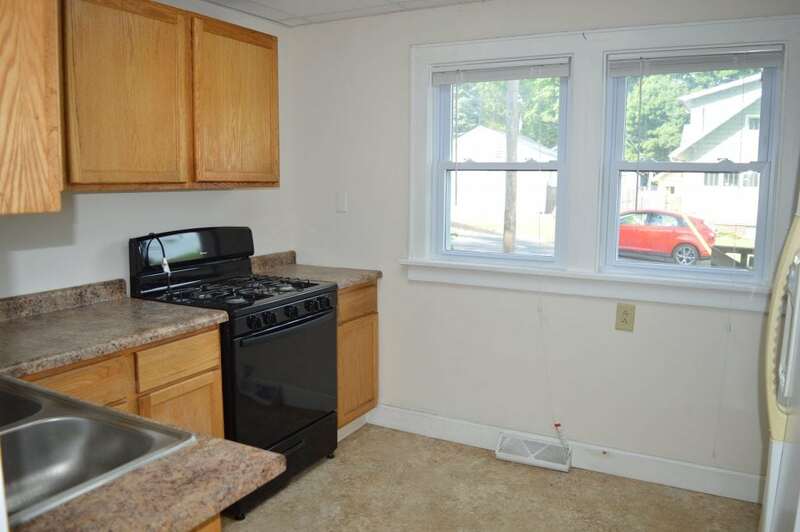 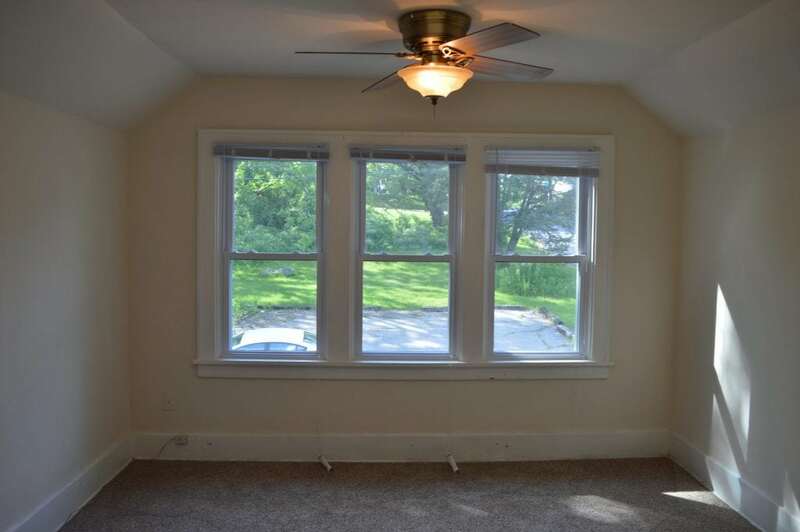 Rent this house on East Washington with commercial zoning so you can live above your shop! 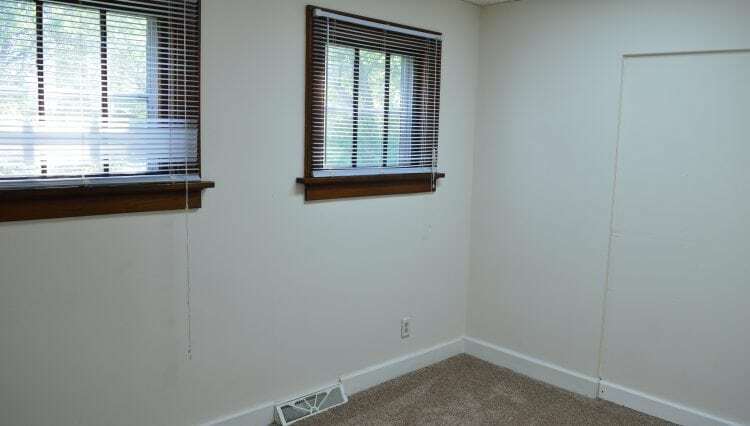 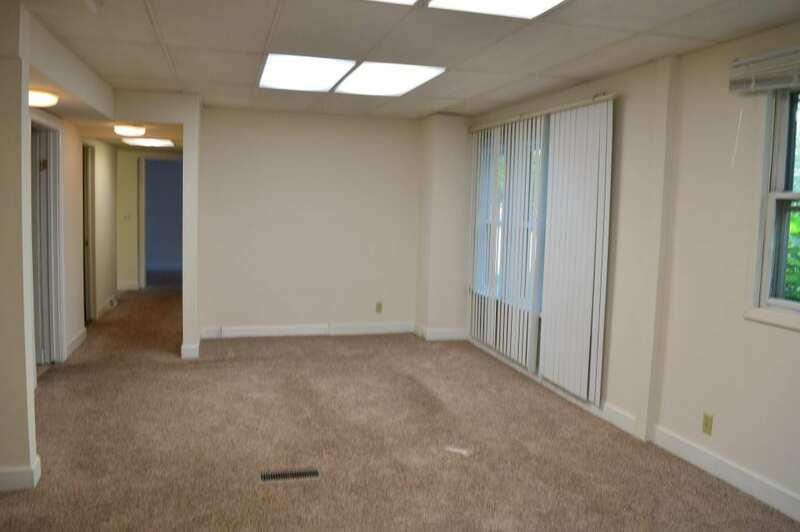 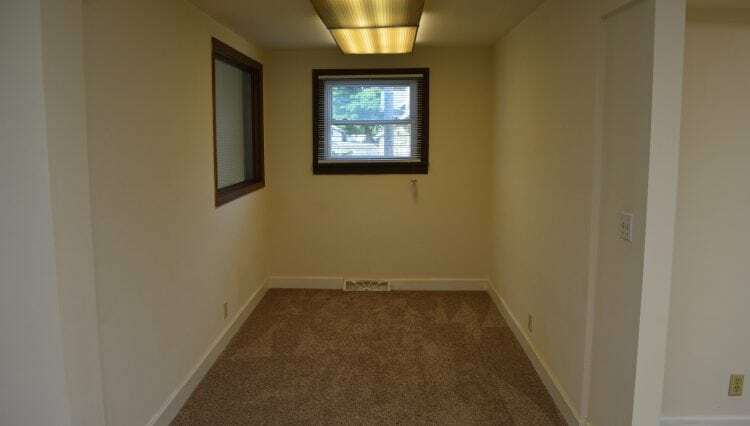 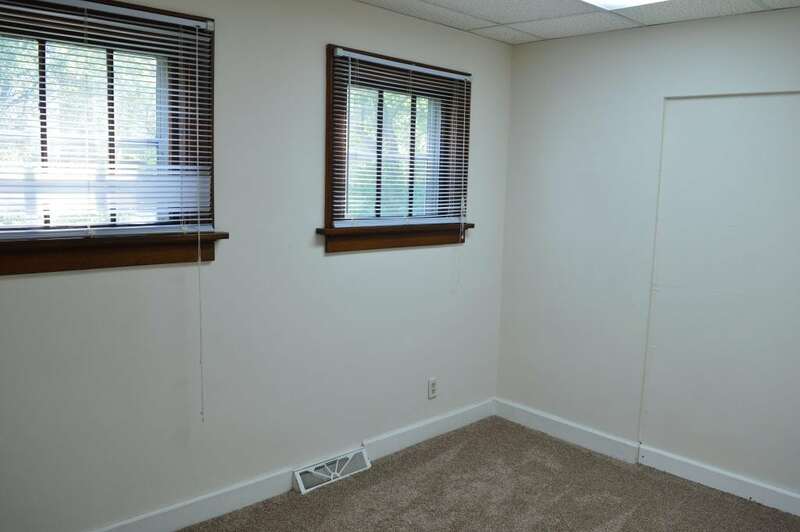 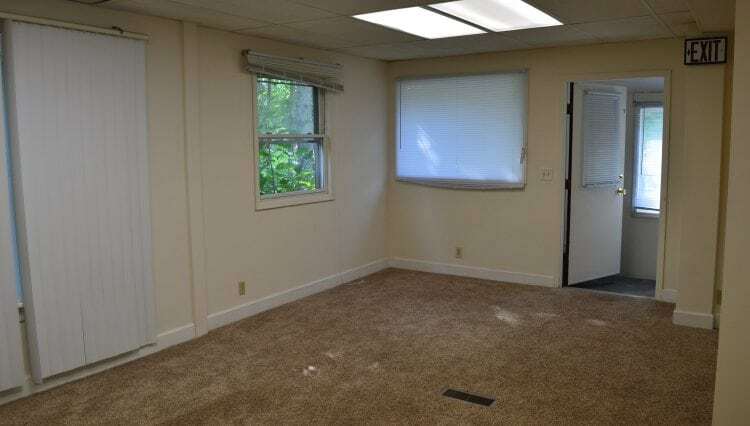 Located near the intersection of E. Washington and HWY 30 with easy access in and out of town. 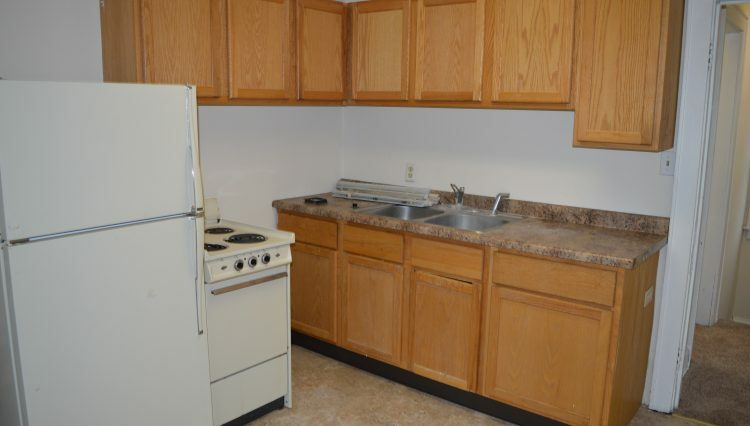 Main level features a large living/dining area and a full kitchen. 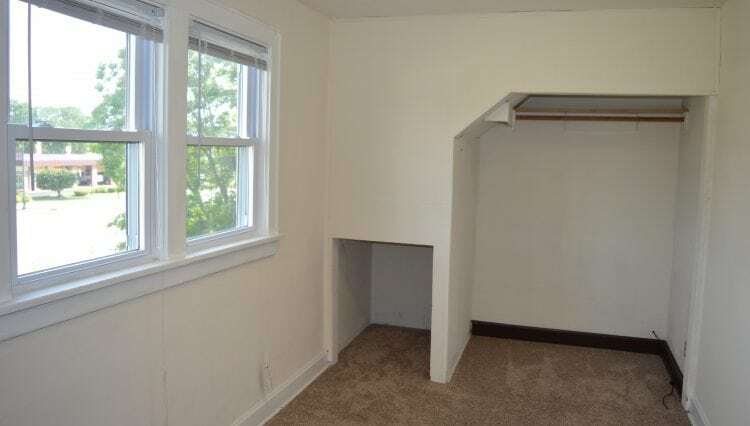 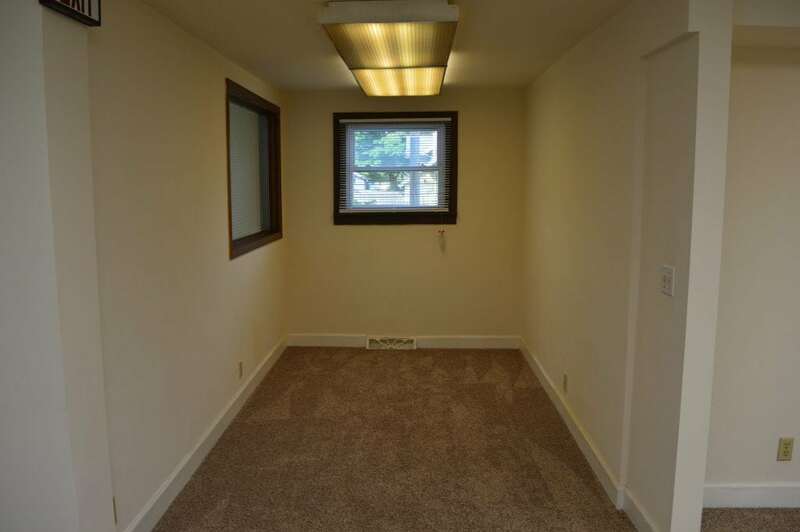 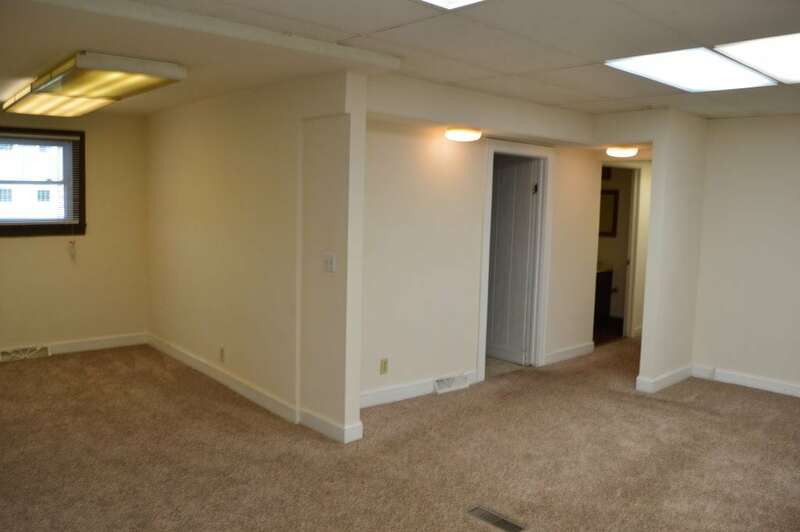 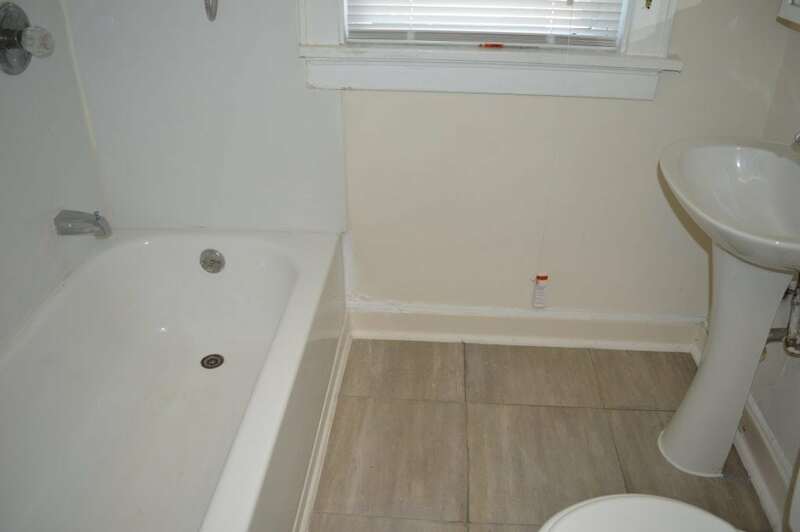 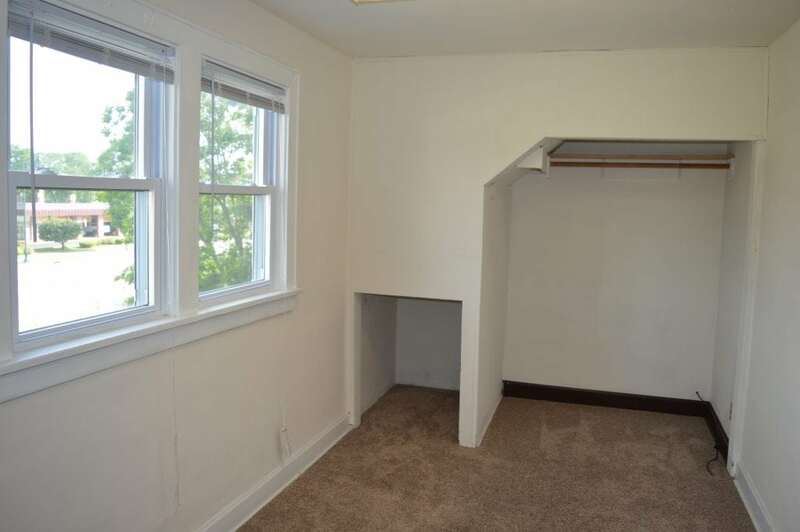 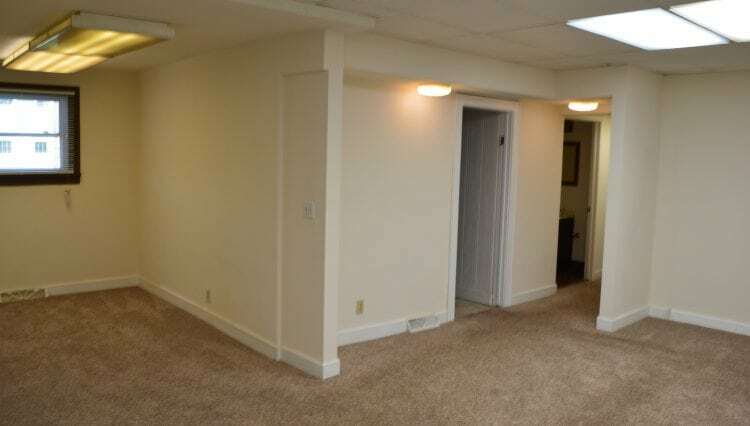 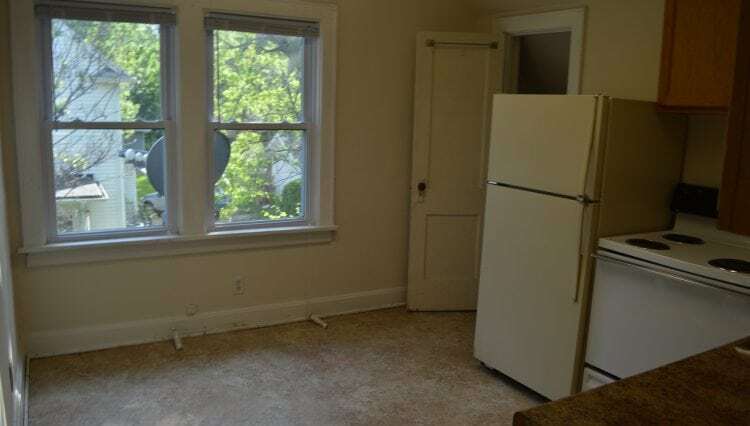 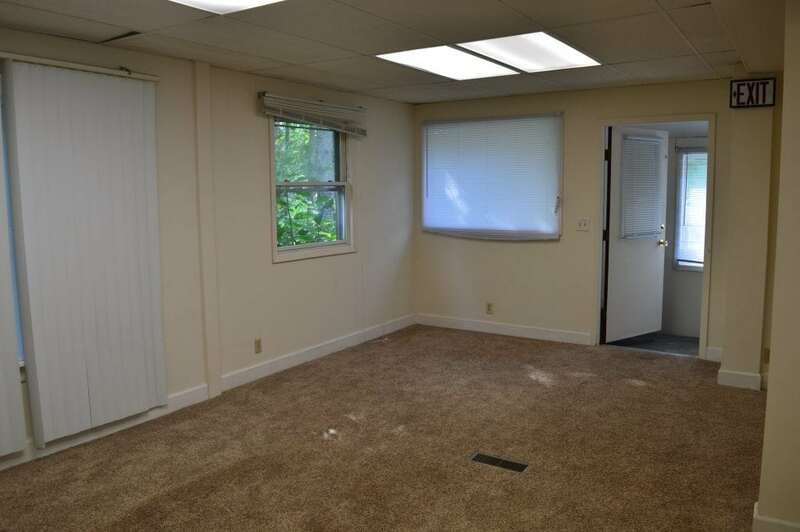 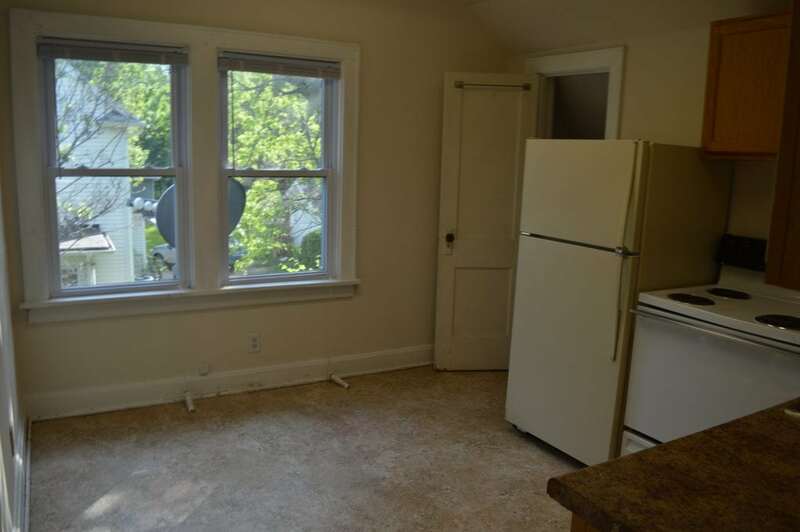 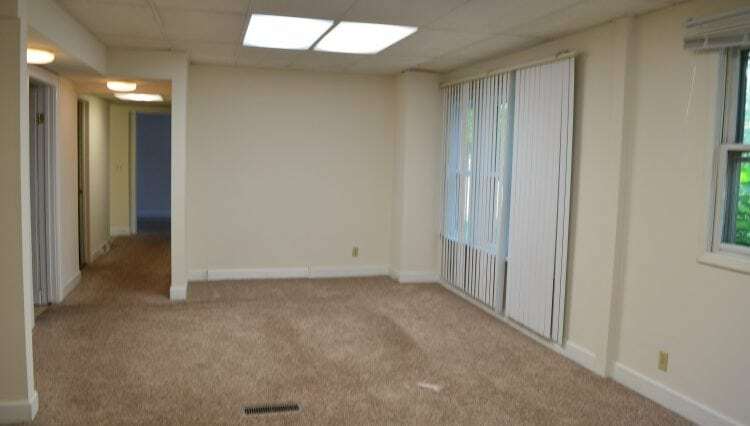 1 bedroom and a half bath are also on the level. 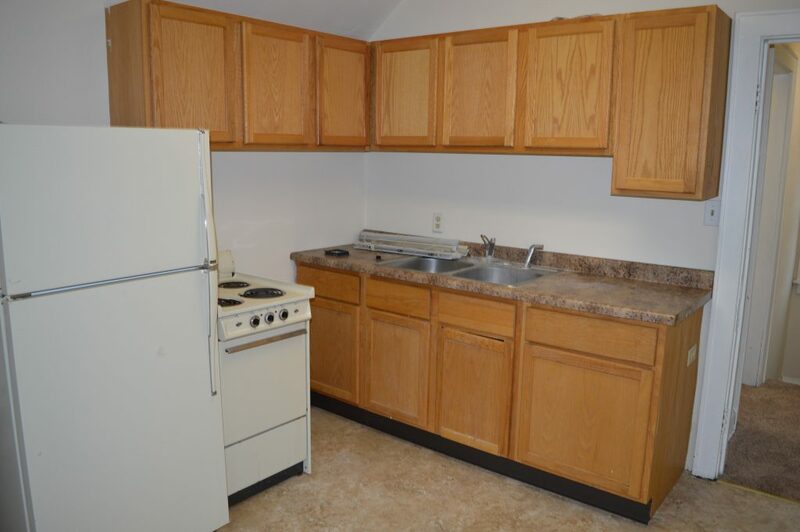 Upper level has 2 more bedrooms with a full bath to service them and a 2nd kitchen. 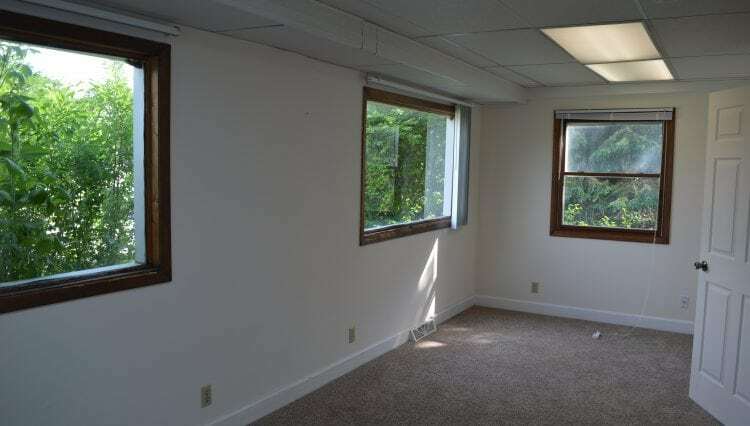 Outside this home has a sizeable parking lot and glass entry doors off the back of the building. 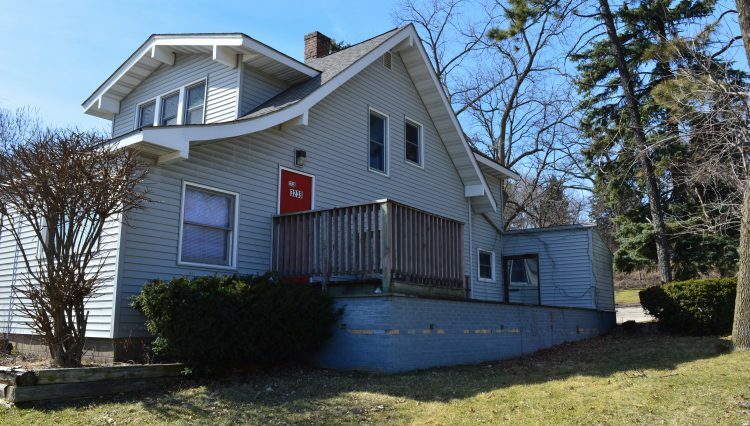 Front signage on E. Washington is permitted. 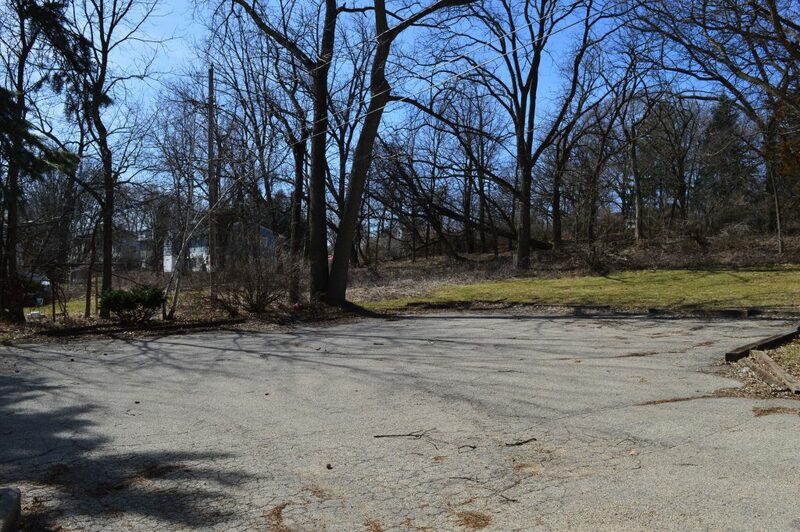 Hawthorne – Okeefe – East HS. 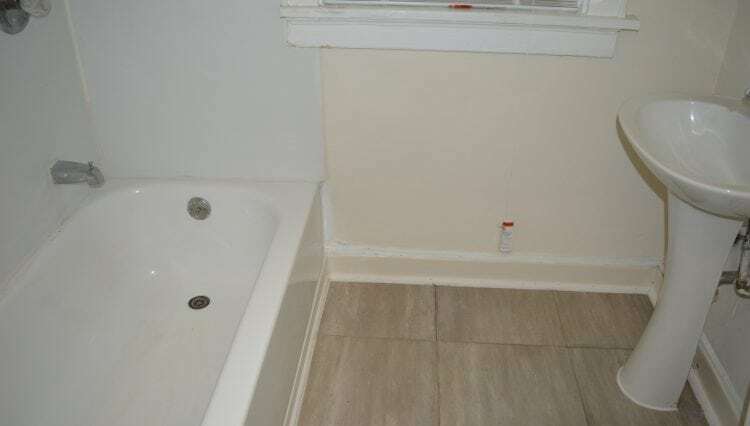 AVAILABLE AUGUST 1ST!